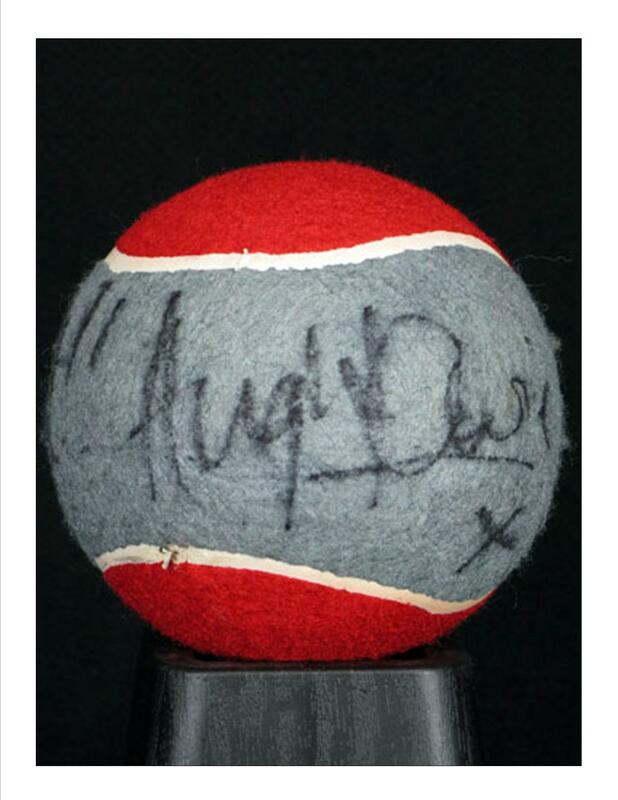 Hugh autographs House tennis ball. Current bid is $l,l26.57 US. HD Wallpaper and background images in the House, M.D. club tagged: house hugh laurie. This House, M.D. photo might contain racket tenisi, tenisi racquet, tenisi racket, tenisi raketi, tennis pro, mtaalamu mchezaji wa tenisi, mchezaji wa tenisi ya kitaalamu, mchezaji tennis, and mchezaji wa tenisi.